Oystercatcher (Haematopus sp. 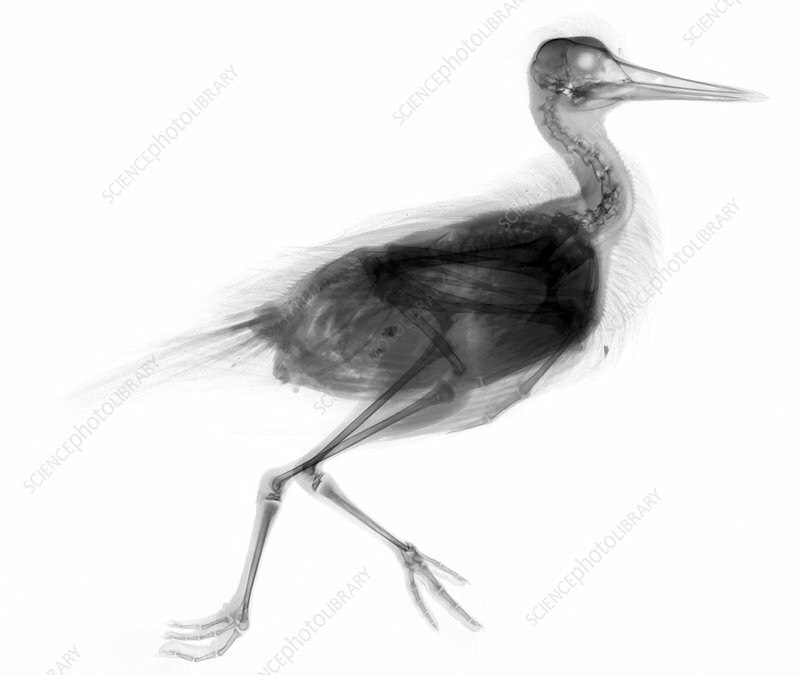 ), X-ray. This wader is a coastal bird that feeds on shellfish such as molluscs.